There is nothing that surpasses the experience of spending some time on an island. It does not matter whether it is a romantic date or just a nature walk. The bottom line is that islands tend to instill an experience of diversion from your regular life to something entirely different. You know what? 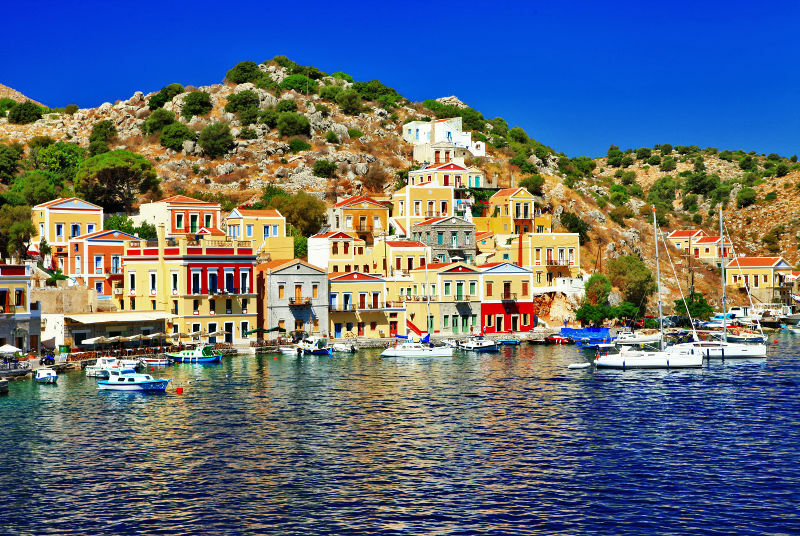 This is one of the Greek islands that attract numerous renowned artists. Dakis Joannou, one of the most famous Greek Artists, is known to visit island often. 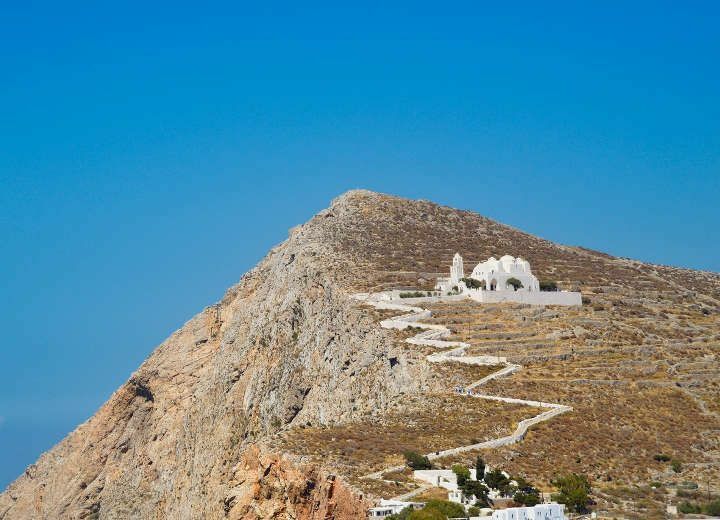 You might also be interested in touring this island and meet the said icon and even more. Be ready to enjoy a Yacht ride like never before. Taking your vacation dinner on this island must be the best experience you are yet to get. You can even opt to start your exploration in the island in daytime and spend the night there. One sure thing is that the island has all that you require to complement your vacation. 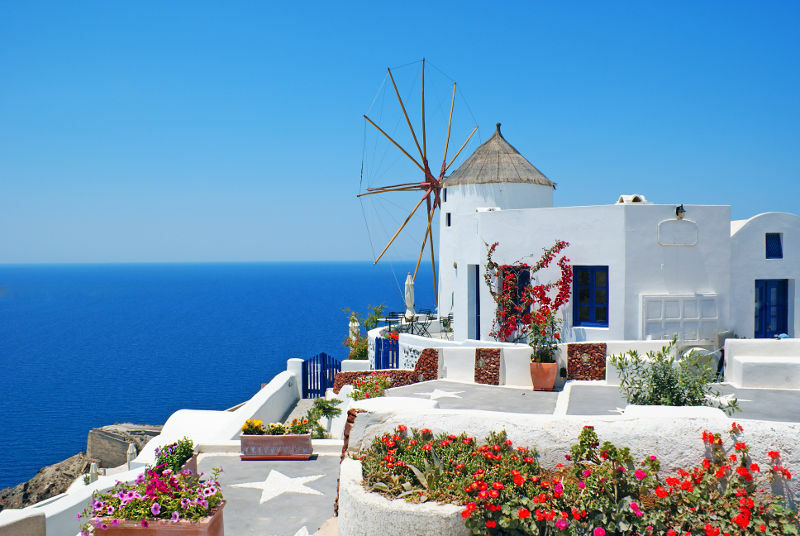 Be ready to reside in high-ranking hotels and cottages while enjoying the oceanic breeze around the island. 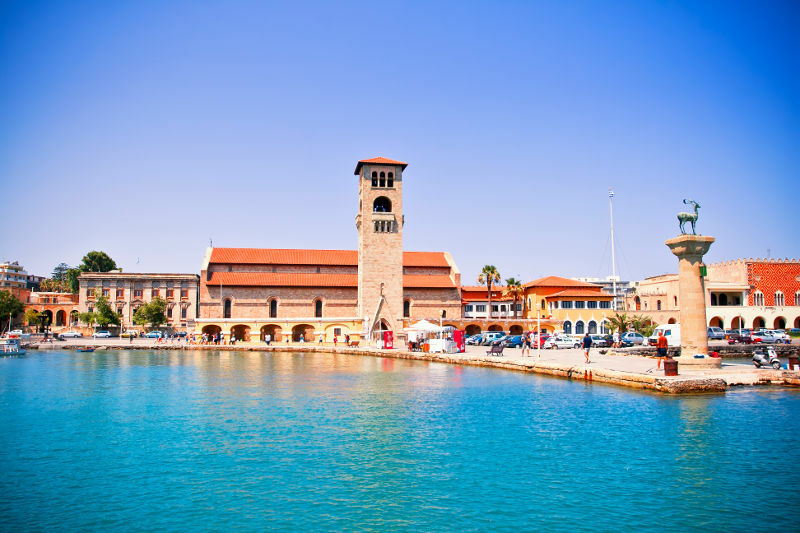 A significant fact about the island is that it exhibits strong French, British, and Venetian influence. It is a place worth visiting. This island comes with a lot of things to offer. 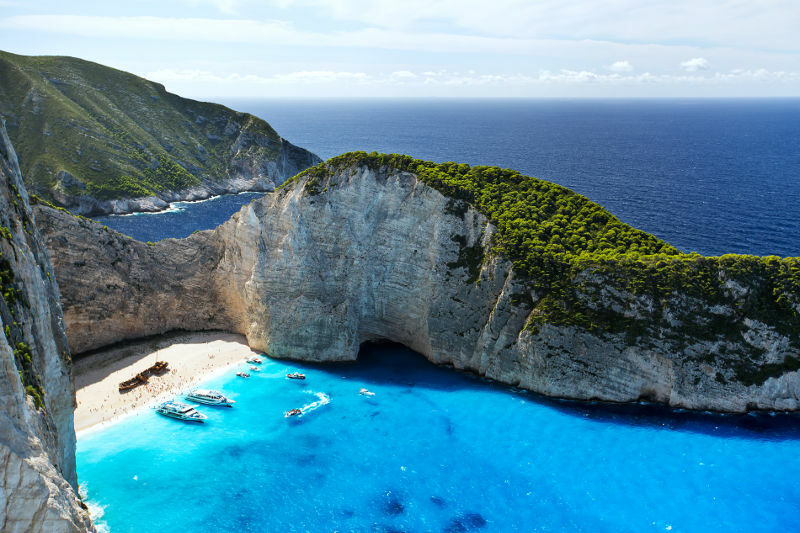 First, it is one of the places with the most beautiful beaches in Greece. Secondly, it is an island that has immense resources, particularly those meant to complement vacations. Most people prefer the island for parties and other indulgent activities. Over the years, a series of five-star hotels have been established in the island, hence providing tourists with the chance to spend enough time there. 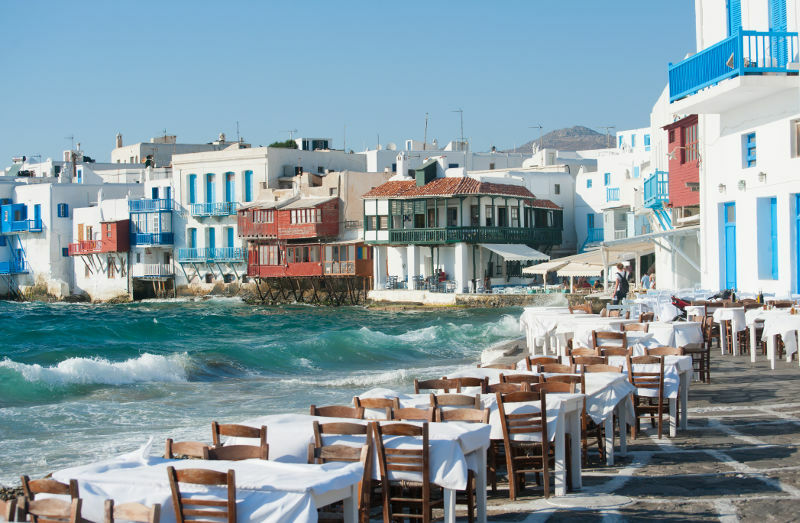 You can book a month-long vacation in Mykonos and feel what cool environment is all about. Do not forget to order your favorite seafood when in one of the hotels along the island. It might interest you to know that his island was not as it appears today. Back in 1953, it was among the places that were profoundly affected by an earthquake. In fact, it was as a result of the earthquake that the island was flattened. Even more interesting, the World War II film was shot in this island. That alone makes it an exciting place visit. Get ready to enjoy a moment of a lifetime in this island. You can book a reservation in one of the restaurants along the island. You will love the experience. Just from the appearance of the island's picture, you can tell that this is a place worth creating time for. Apparently, this is one of the highly developed islands in Greece. With a chain of high-end cottages and hotels, you can be assured of utmost comfort. You can book your reservation in a hotel right next to the seashore. That way, you will experience the best view every morning for as long as you remain there for your vacation. You might wonder why the island has black beach sands. It was as a result of a volcano that took place 3500 years ago. The island is known for being one of the few places where turtles hatch in the sands. Although the areas where the turtles hatch their eggs are out of bounds, there are still other numerous places around the island that you can visit. 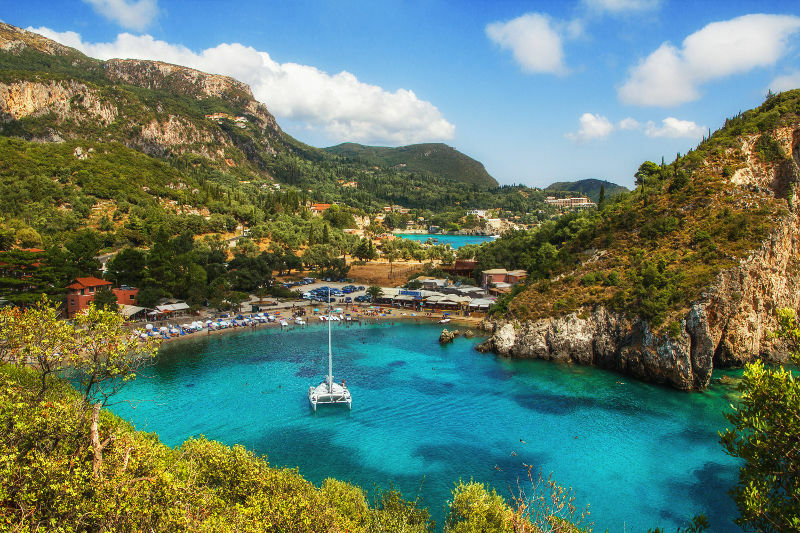 It is also worth noting that Zante is regarded as the greenest island in Greece. This is in itself a confirmation of how nature walk on the island can be enjoyable. Apparently, this is the ideal island for toddlers and teens. They will love every bit of the experience. 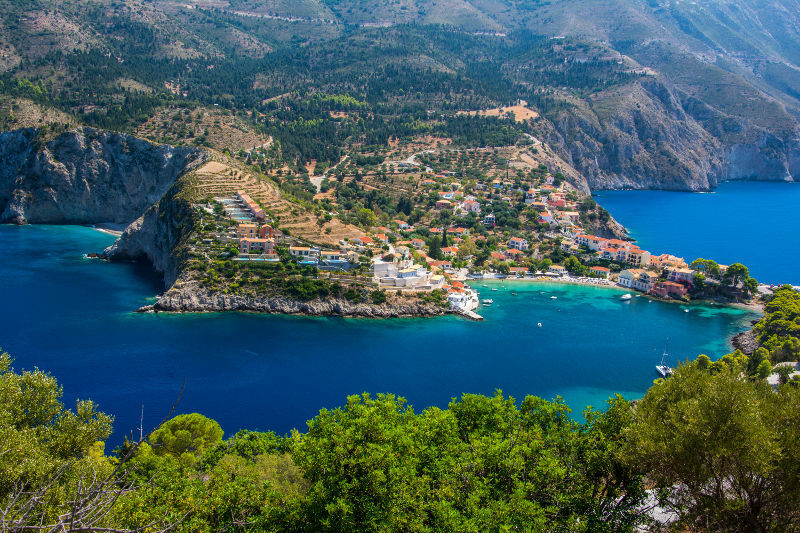 Did you know that this is the largest island in Greece? Now you know. Aside from that, the island is known for being one of the historic sites of the country. Here, you are bound to come across the ancient ruins. This means that the island is ideal for individuals who are oriented to a blend of history and adventure. The best part is that you can visit the island any time you want. This is because sunshine is guaranteed all year round. It explains why numerous visitors around the world make way into the island often. Everything about this island is connected to the past. It is an experience of traveling back in time. 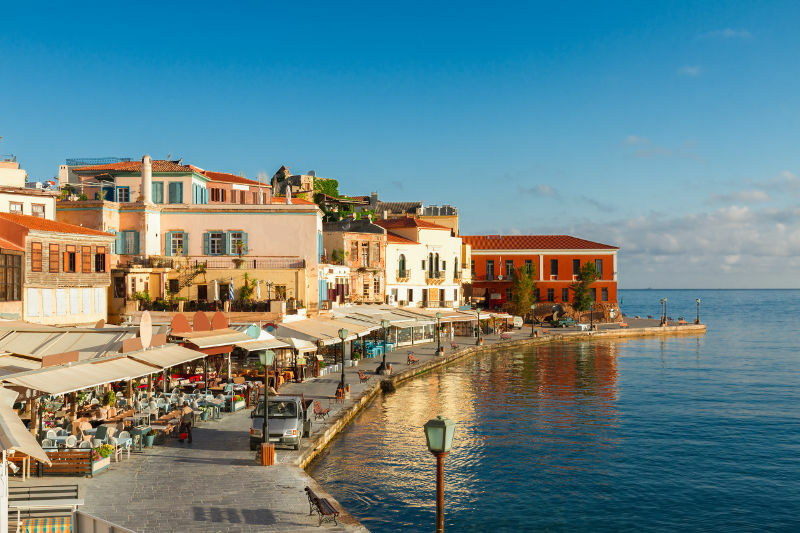 It is on the same island that Lawrence Durrell arrived right after the Second World War. Numerous crusaders and invaders also found refuge in the same island. You will be interested to know that there is a lot of historical facts underlying this island. It is worth touring the place for educational and adventure purposes. It is undoubtedly one of the most beautiful islands that you will ever come across. You will fall in love with the modern architecture along the shores of the island. Residential tourists can book their reservations here and spend some time sightseeing and be sailing along the waters surrounding the island. In essence, this island can be termed as the neatest you will ever come across. 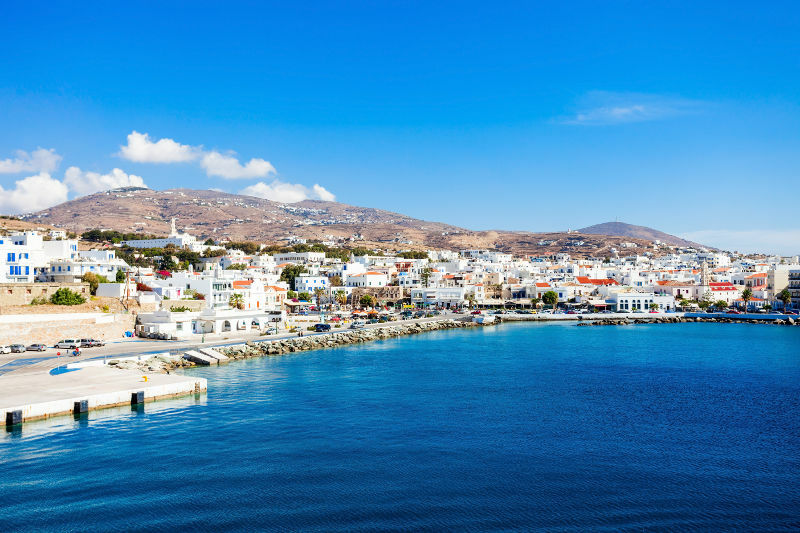 Last but not the least is Tinos. The island is made of more than 50 villages, which present a perfect picture of the place. Apparently, each of the villages here keeps vying to become the best of all. In the process of the said competition, decorations and modern architecture are adopted. 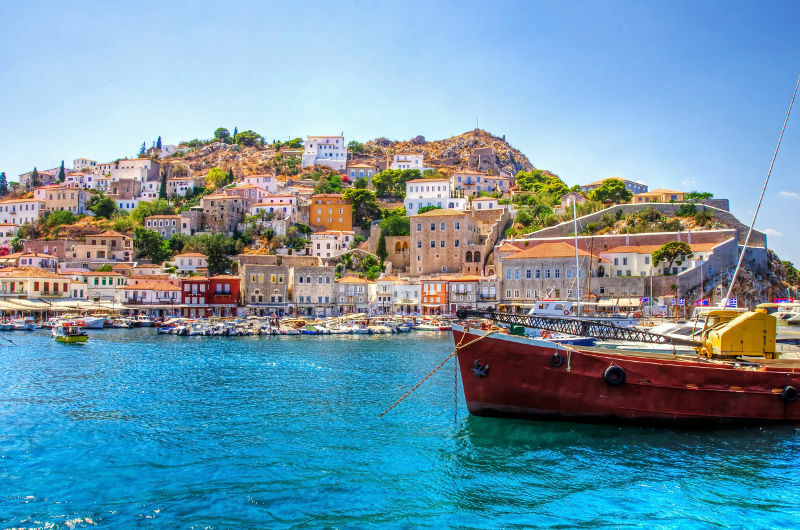 It is also one of the most beautiful islands in Greece.